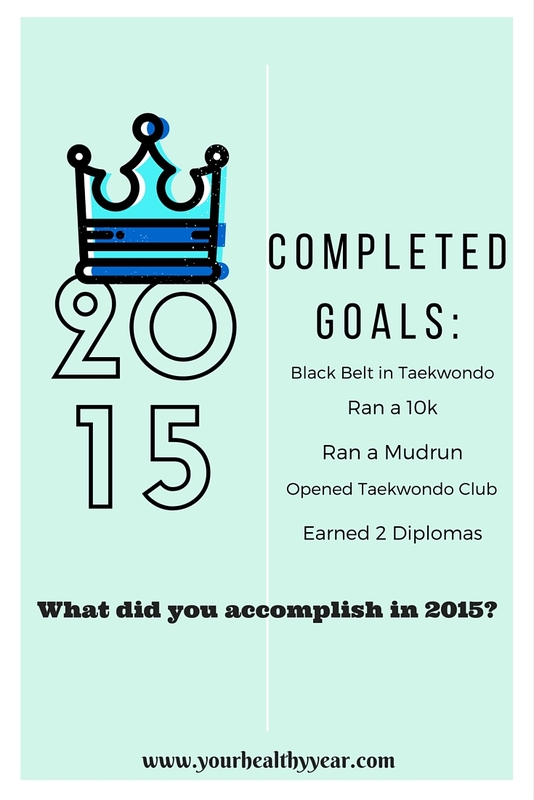 My Top 5 Completed Goals for 2015. It was a great year! A lot of stuff happened in 2015! There were some highs and some lows but lots of awesome stuff happened so I thought I would go through some of the goals I completed in 2015. 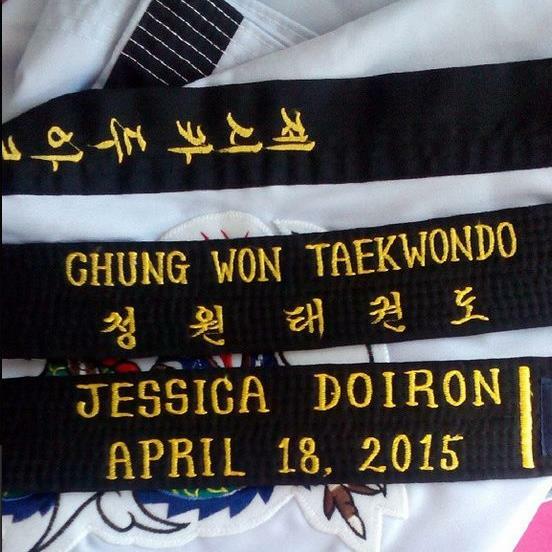 On April 15th, 2015 I earned my black belt in Taekwondo after 4 years of hard work and dedication! We often trained 5 times a week. I can’t even write down all the reasons why I love Taekwondo. It has given be so much confidence and self-esteem. I used to be so shy, just the thought of going to class made me physically ill! Now I can’t start conversations with complete strangers. I know this doesn’t sound like a big deal, but it is for me! Taekwondo really is a way of life. On May 10th I ran my first 10k. I didn’t end up with an amazing time by any means and to be honest I wasn’t as prepared as I should have been, which is no one’s fault but my own! We ended up running another 10k, and five 5k’s. This year was filled with shin splints from running, all because I would jump into a race without being fully prepared. I would heal my shin splints and jump right to another race. This year I am not going to let that happen again! On July 4th I ran first mud run with my sister Becky and her boyfriend Tim. OHMYGOSH it was so much fun! 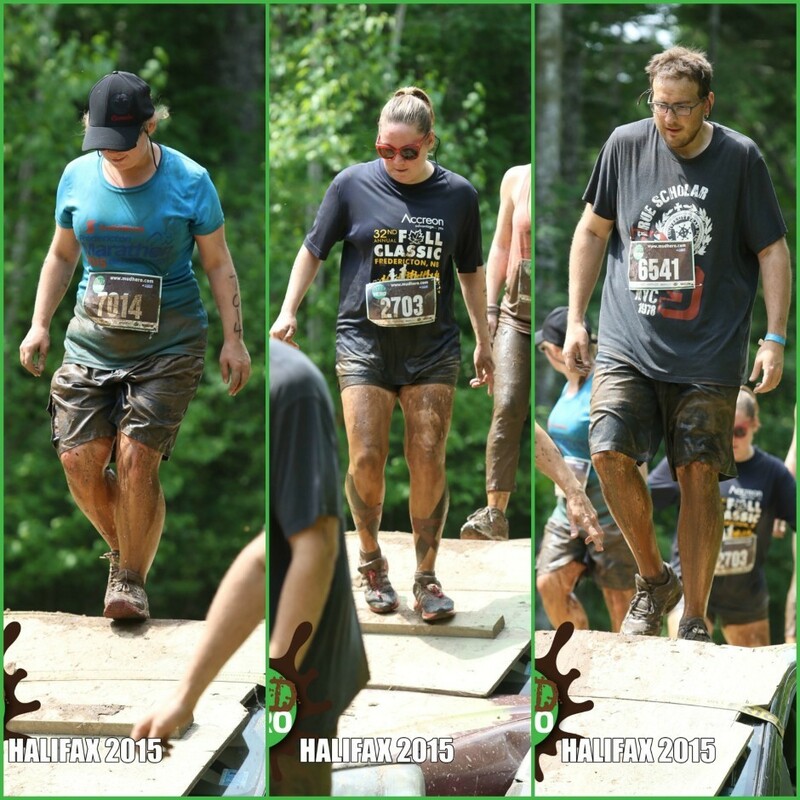 We are all addicted to obstacle runs and ran 2 more in 2015 and have 4 planned for 2016! Check out the race recap here, we all agree it is my best race post by far! On September 14th we opened our Taekwondo club and on November 28th we had our first testing! We now have 10 students, 6 of them are orange belts and 4 are white belts. It is so exciting and we are so proud of our students! Our students competed in their first tournament in December and TWO of them won Grand Champion trophies for forms! In 2015 I earned two diplomas. One was for Diet and Weight Loss Management and the other is for Personal Nutrition. I have big plans to turn my passion for health and fitness into more, like offering coaching services to help my readers reach their goals. I am starting another course for Sports Nutrition on January 4th, 2016 and I plan to take even more courses in 2016. I can’t wait to see what 2016 brings! 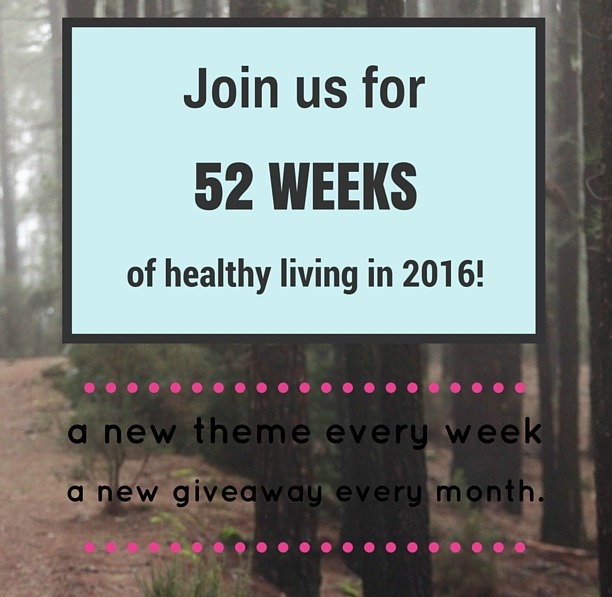 If any of your goals are related to fitness or health you need to check out my 52 weeks of health! On top of posts aimed to help you live healthier in 2016, there will be a monthly giveaway for a fitness tracker! Previous Article← Evgie Wall Decals Giveaway!